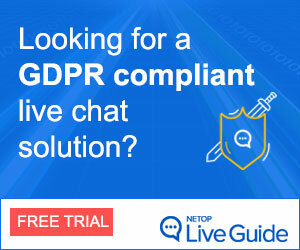 Malene Wessel examines some key features of live chat solutions that can result in better service and reduced costs. 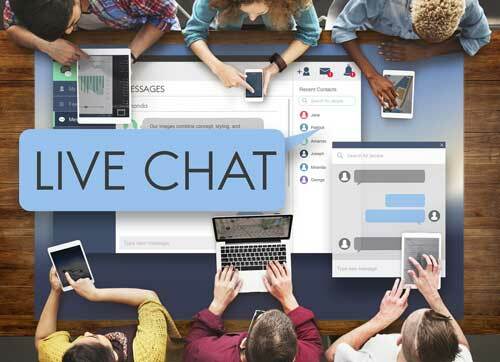 Live chat solutions can help organizations increase efficiency and reduce costs. In fact, Aberdeen Group found that performance gains of companies using live chat results in agent utilization rates of 28.4% as well as a 6.8% decrease in average cost per customer contact. These figures are too good to ignore! So, just how does live chat help do this? Below is a list of features that will increase efficiency. Not all chat solutions offer all features. Multitasking – Experienced agents are able to handle up to 4-5 chats concurrently. The actual number varies based on the industry and complexity of the query. 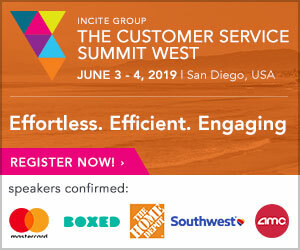 The ability to handle multiple chats at a time makes customer service reps far more productive than phone agents, who are only able to assist one customer at a time. Prepared responses (a.k.a. canned responses) – Having the most common responses prepared and ready to use facilitates faster responses. They free up your agents to focus on unique questions and prevent typographical errors too. Various modes – Customer service representatives are able to reach faster resolution with customers through chat, versus phone or email. This is because they have more ways to communicate such as audio or video chat, sharing documents, co-browse, and offering remote assistance. These options all allow the interaction to involve agents actually showing, in addition to telling, with written or spoken words. Plus it enables agents to see what they need to see and convey what is needed in a shorter timeframe. The result, service reps are able to assist more customers in less time. Provides advance information – Preview chat and forms allow your service personnel to gain additional and in-depth insights before the customer has even finished typing their message. This allows them to start working on their responses in advance of the customer submitting their message. This means shorter wait times for customers and faster answers to their questions. Teamwork – When your agents encounter issues or inquiries where they don’t know how to answer — no problem. TEAM chat room capabilities facilitate behind-the-scenes communication with those who can guide them. This results in faster resolution for the customer, with the continuity of one rep and, in the process, agents learn from one another. Routing of chats – Automated routing to support operators most knowledgeable of the customer inquiry topic ensures expeditious responses and resolutions. This is true because the agent is able to respond more quickly without searching through reference materials or seeking additional information from other reps.
History & Logs – Previous chat and site visit history shorten chat lengths. It provides agents with background information and prevents customers from the frustration of having to convey it. This allows service reps to get up to speed and address the matter at hand in a more timely fashion. Identifies and prioritizes training – Comprehensive reporting helps with identification and prioritization of training needs. This information reveals who is most efficient, who needs improvement, and what they need to improve. Quick setup and easy to use – For the solutions that are cloud based the set up is fast and easy and uses minimizes installation labor as well as the need to pay staff for lengthy training periods. 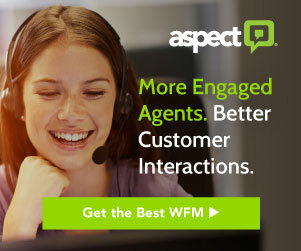 So, now you can see why live chat increases the efficiency of service reps while reducing related costs.